Tradition plays an important role in Easter celebrations for many families. 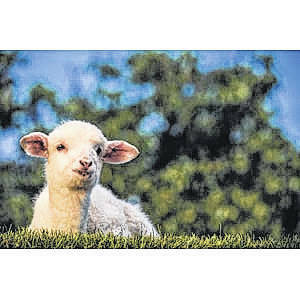 Cherished traditions and symbols of Easter may include anything from egg hunts to lilies to lambs. Understanding the importance behind these symbols can make sharing the miracle of Easter that much more special. Eggs are one of the more recognizable symbols of Easter. For Easter egg hunts, eggs are hard-boiled and decorated in bright hues. It’s believed that the origins of Easter eggs are both secular and religious. From the secular (once pagan) perspective, the egg is an ancient symbol of new life, according to The History Channel, and has been associated with pagan festivals that celebrate spring. Some Christians feel that Easter eggs represent Christ’s emergence from the tomb and his subsequent resurrection. Eggs were once a food not consumed during Lent, therefore painting and decorating them to mark the end of fasting and penance became a way to celebrate Easter. The crucifix is one of the central symbols of Easter and Christianity. The cross is a symbol of Christ’s crucifixion and sacrifice. The crucifix also highlights the ability of God to give new life to people after death. In addition to wearing and displaying the cross during Easter, some people bake “hot cross buns” as another symbol of the season. The Easter bunny is very much a secular symbol of the holiday, but one that has become so ingrained with the season that many people ascribe to it a Christian meaning. Pagan celebrations of spring often linked rabbits or hares with the season because of their fertility and ability to bring forth new life. According to the Christian living resource Crosswalk, believers associate the rabbit coming out of its underground home as a symbol of Christ emerging from the tomb. Lilies are often exchanged during Easter celebrations or presented as hostess gifts for those sharing the holiday meal with others. 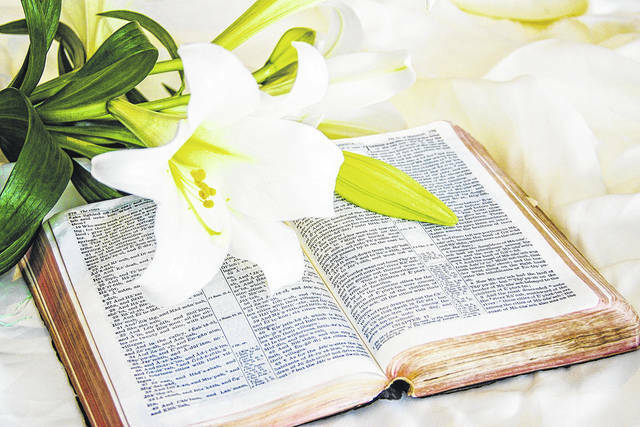 The American Bible Society says lilies grow in the spring around the time when Easter is typically celebrated. Also, because they look like trumpets, they can be a symbol that heralds Christ’s resurrection. Easter is replete with many recognized symbols. Unearthing their meanings can be a learning experience and a way to further immerse oneself in this holy holiday.